Dropping targets for alternative biofuel (cellulosic and advanced biofuels) to 19.24 billion gallons in 2018 from 19.28 billion this year, per The Hill. Requiring U.S. refiners to use 15 billion gallons of renewable fuels in 2018 — that's the same as the 2017 requirement, per Bloomberg. 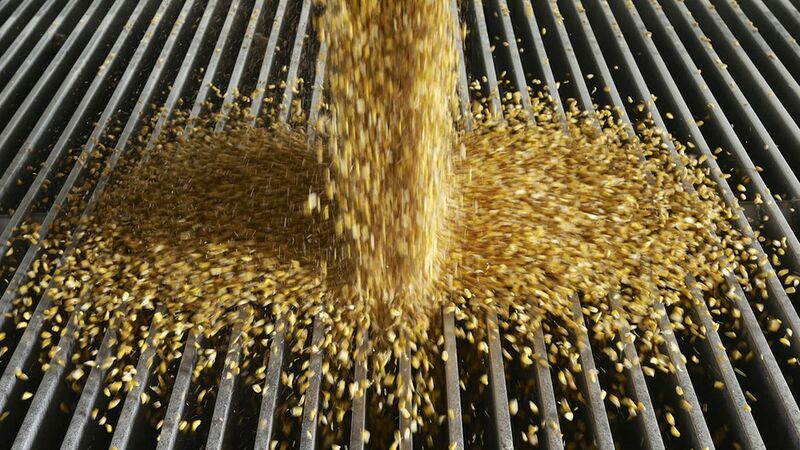 Breaking that down: The oil camp wanted smaller quotas, so Midwest corn farmers and biofuel producers are feeling pretty good right now, although they had hoped for higher quotas for alternative biofuels. Plus, this fulfills Trump's campaign promises to support ethanol, which he said was "under siege" just a few weeks ago. Why it matters: These quotas affect industry dynamics and have implications for the environment. The announcement also reflects Iowa's outsized influence, as ethanol is always a major issue in the presidential caucus. The EPA will be taking public comment on the issue before its November deadline.